Want to up the ante for your next festive soiree? Forget reaching for the mascara – false eyelashes are the ultimate beauty aid for a high-impact beauty fix. If you’ve always considered falsies a tad too fiddly to apply, then Revlon’s Fantasy Lengths Self Adhesive (Pre-glued strip) lashes are the perfect option – so easy, they immediately eliminate the fuss factor. 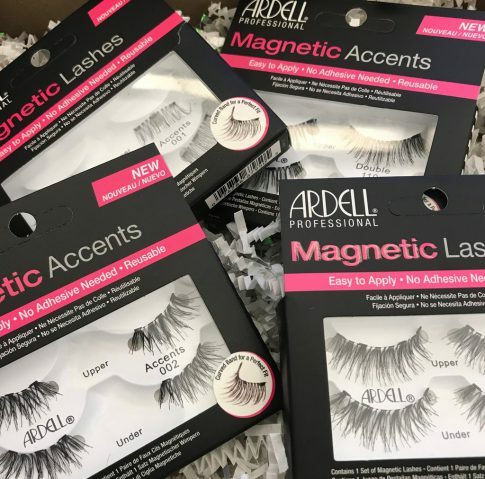 This oh-so-cute kit is a great introduction – featuring a pair of Fantasy Length lashes and two reusable Self-Adhesive Strips. Revlon Fantasy Length lashes are full strip eyelashes with soft black lashes arranged in very natural pattern. These flutter worthy lashes are great for everyday wear, never over the top. I love your blog! The fake eyelashes look so natural! Doesn’t looks like fake eyelashes at all! I like natural fake eyelashes , too bad not out yet here in Germany. I can’t wait to try these. 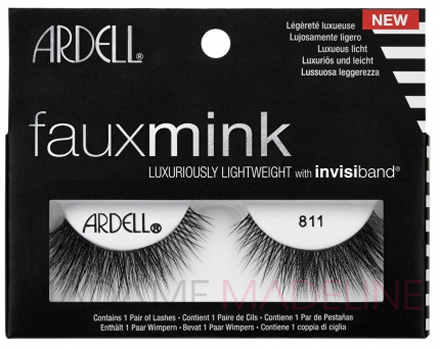 These lashes are just as good as any high end false lashes. I was browsing Sephora’s falsies and they are about $15 a pair. These work just as well (applied with the glue) as expensive ones. I will admit the selve adhesive ones are a bit sketchy, but these work perfectly fine and make your eyes look great. extra ummpff that every girl needs to make them feel pretty…i get complemented all the time and people think they are my real lashes. I’m still a beginner with falsies, but I do like these lashes. The lashes themselves are are great but my only complaint is that they are too short for the length of my eye. They go on well and are pretty though! I bought Revlon Beyond Natural Intensifying on madamemadeline.com website because they were described as ” Gorgeous, natural lashes ” ….rec’vd them today and they are fantastic! 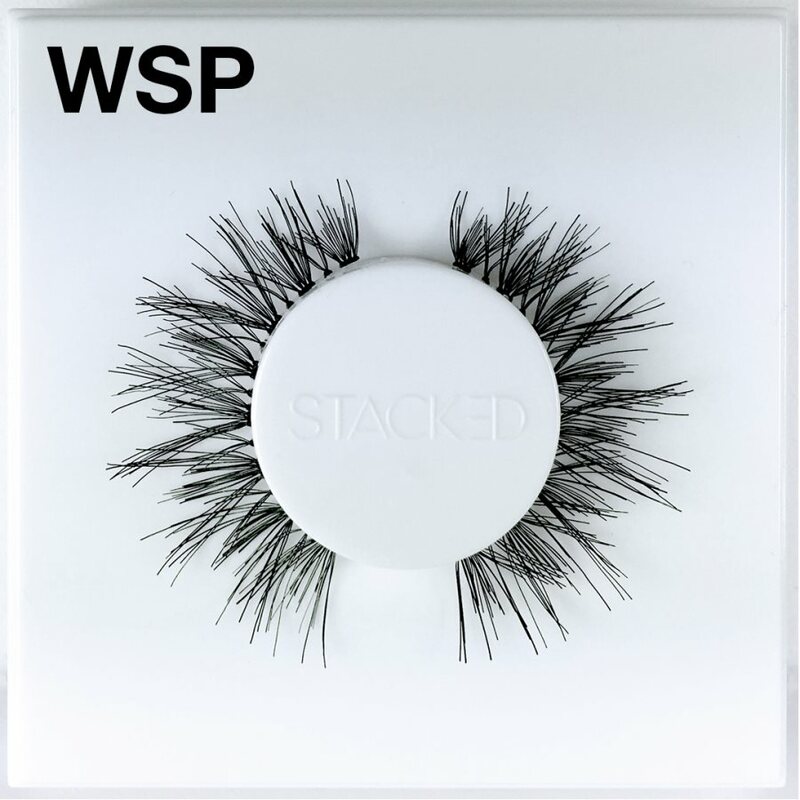 They give your eyes that perfect wispy natural look, they add fullness and that perfect amount of length that doesn’t announce to the world that I AM WEARING FALSIES! Great for you girls that are looking for the perfect everyday lash.. and I recommend their Duo lash adhesive instead of Revlon adhesive, I use the dark tone which when dry is black, fantastic stuff and provides better hold than Revlon adhesive!